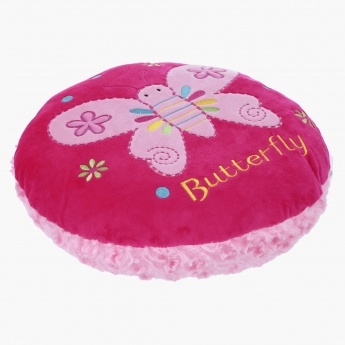 Help your kid sleep peacefully by getting her this lovely cushion that is crafted with a soft and smooth material. 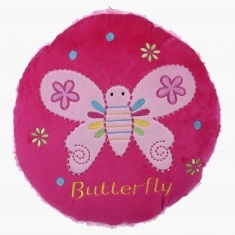 Round in shape, this cushion sports a butterfly embroidery to draw attention of your little one. 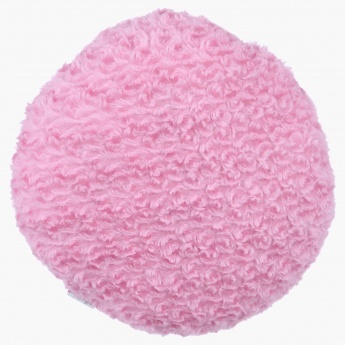 This plush cushion with its sleek make is great for travelling too.